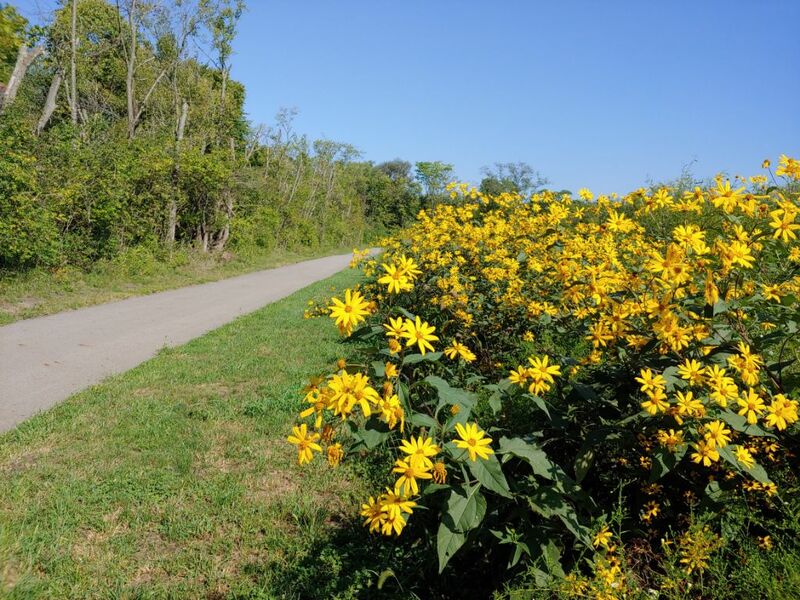 The Roundtown Trail is a beautiful, 10-foot-wide, paved path that runs between the Pickaway County YMCA (440 Nicholas Drive, Circleville) and Ohio Christian University 1476 Lancaster Pike or US 22 Circleville). 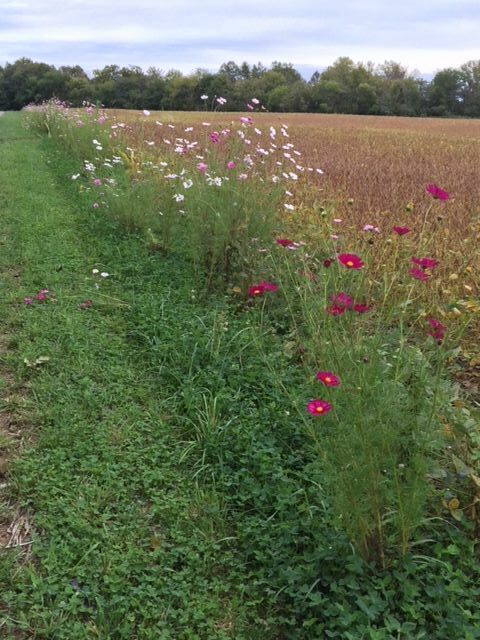 This trail is about 1.5 miles and is wonderful for biking, running, walking and even roller-blading. It also provides an excellent opportunity to bird watch as you move past wetlands, small creeks and streams, farmland and wooded boundaries. You can access the trail form parking lots at the back of the YMCA and Ohio Christian University as well as from Circleville Elementary School.